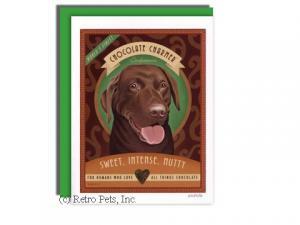 Books on tea, tea parties, and tea foods; birthday and note cards with tea and coffee themes. Items that aren't essential, but are always necessary for tea lovers. Tea and flower themed cards and thank yous,and great books about tea, tea party themes, and tea foods. Tea themed note card sets and notepads. 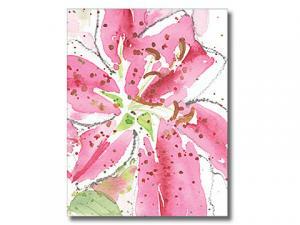 Tea or coffee centric single greeting cards. 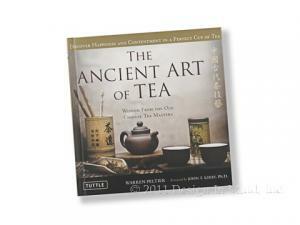 Books about tea and tea history. 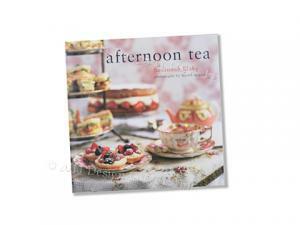 Recipes, themes, and etiquette for tea parties of any style! 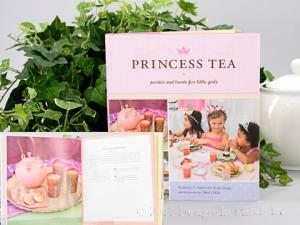 Theme tea parties create memorable moments for children!